We’re recognizing those who serve in the United States military, as well as those who serve their communities across the country. 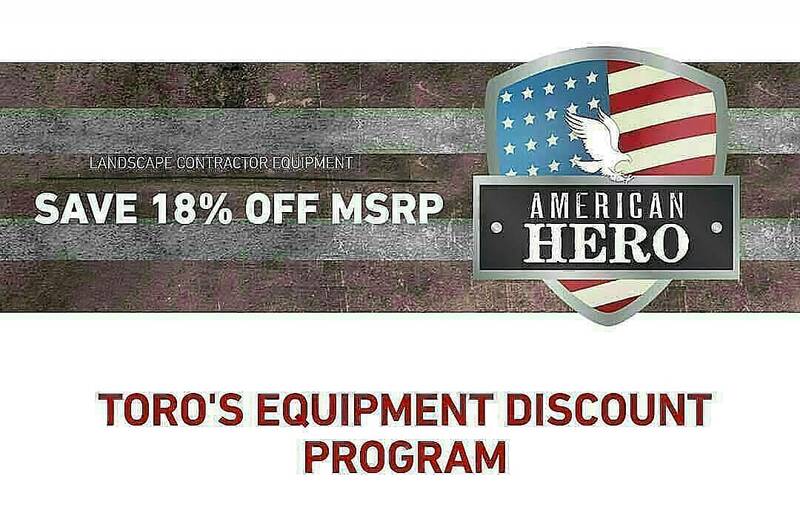 We’d like to thank you by offering special pricing on Toro Professional Landscape Equipment. Program runs through October 31, 2017 at participating Toro dealers only. See participating dealer for full program details.